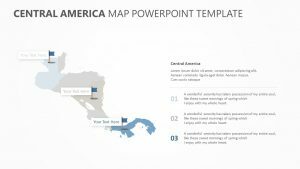 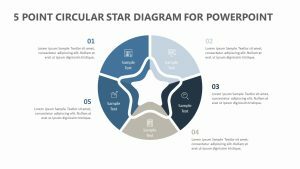 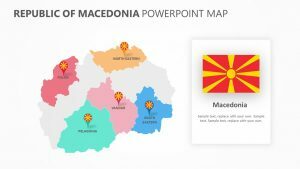 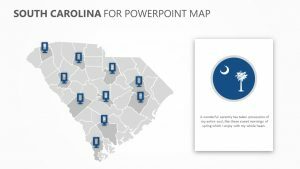 10 Stage Circles for PowerPoint. 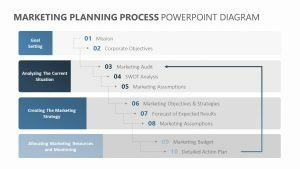 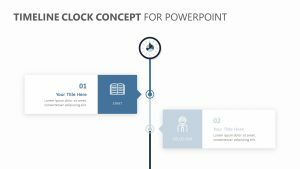 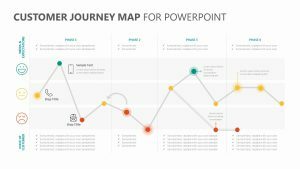 Create a solid plan by showcasing the different stages that the process will have to go through with the 10 Stage Circles for PowerPoint. 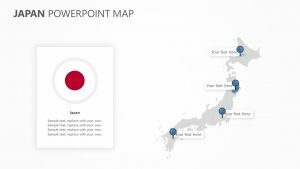 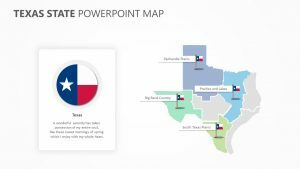 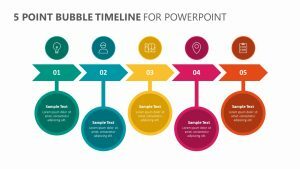 The 10 Stage Circles for PowerPoint is a single PowerPoint slide that is fully editable. 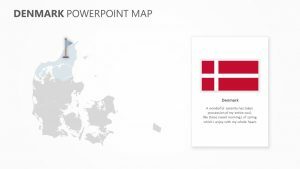 It features 10 different circles that sit upon a gray map of the world. 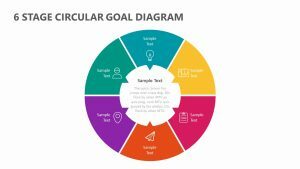 The circles are all fully editable, allowing you to choose your own colors that you want to use in each one. 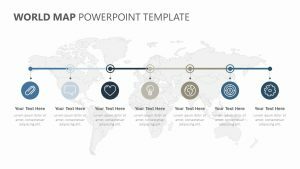 You can also choose the icons you want to use. 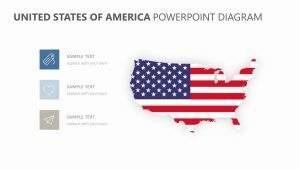 There is space above and below the circles for titles and text blurbs.